An epic 1-5 player co-op game where you play as infamous creatures of folklore, defending your castle from the local villagers! 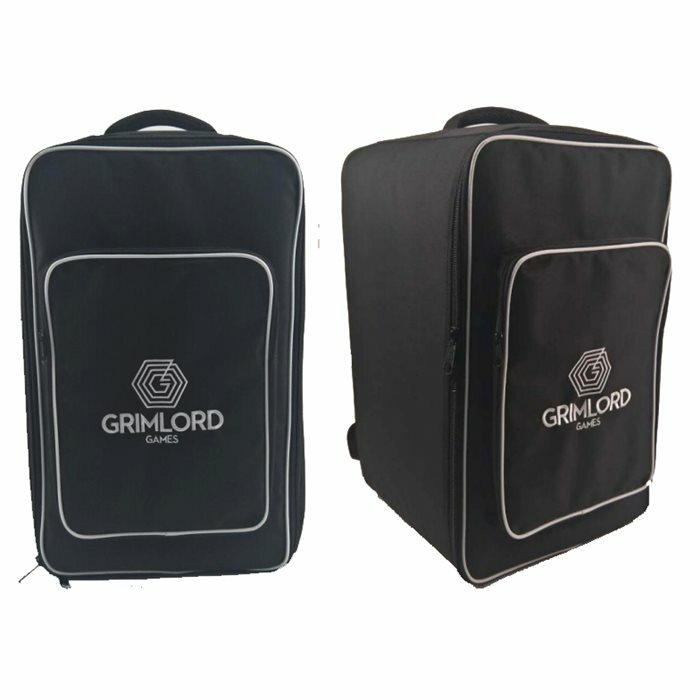 Exclusive Grimlord Games board game backpack. The Pledge Manager will stay open until the Dark Gate Games close the Dark Ritual PM. 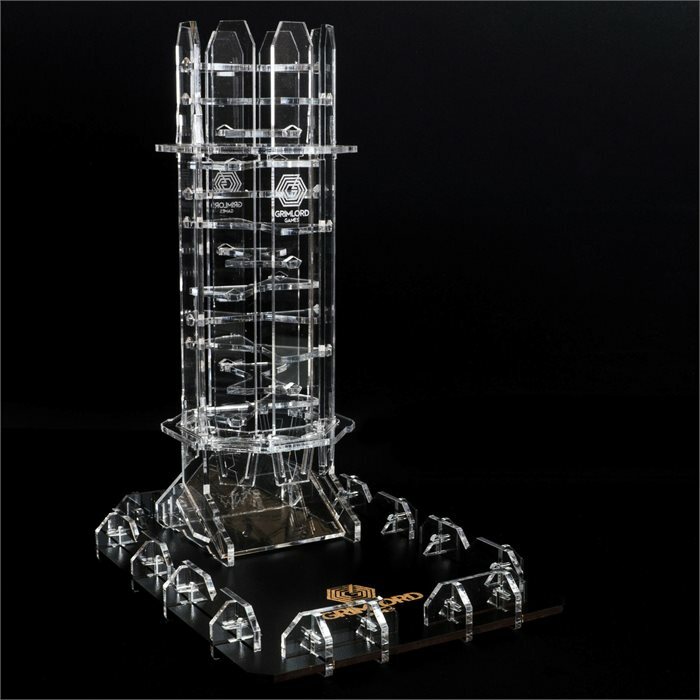 All Products will be shipped in November 2019. 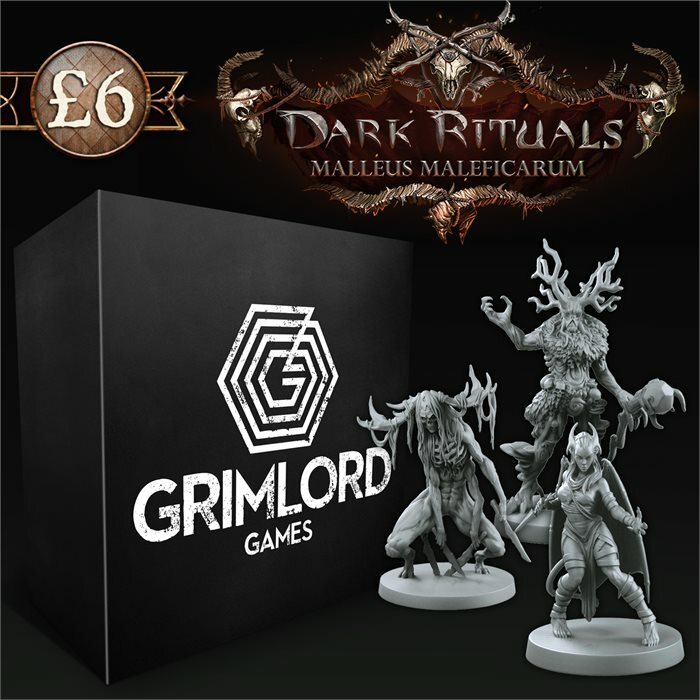 If you have any questions, please don't hesitate to contact support@grimlordgames.com .